Honda has unveiled 5th generation Honda CR-V in India. 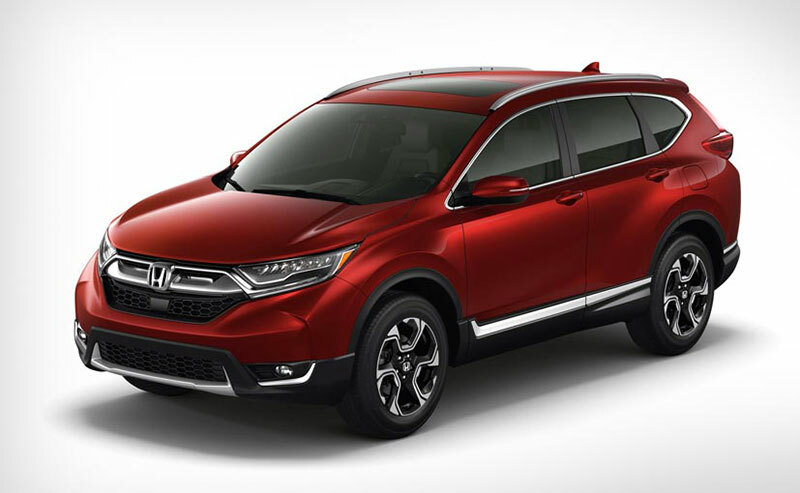 Honda CR-V is one of the sophisticated cars which you see; In the global level, CR-V has much stronger presence than India and now Honda is fully geared towards 2017 by unveiling Honda CR-V 5th generation model. Here comes a big change in the 5th generation 2017 Honda CR-V, the car features all new 1.5 litre, 4 cylinder petrol engine that is capable of churning out a maximum power of 190bhp with torque of 288Nm. The 5th generation Honda CR-V is also offered in much powerful 2.4 litre engine that has power output figures of 184bhp. Both CR-V engines are paired with CVT gearbox ( ContinuoUsly Variable Transmission). Talking about the design and aesthetic aspects of Honda CR-V. In the front, Honda has got the flared fenders with pretty long bonnet that adds up to the character of the car. Front grille of Honda CR-V gets a new design cue with new angles as well as design elements; one could also notice the chrome splash all over which further enhances the premiere look. It is important to note this is Honda’s very first automatic shutter grille system, that is meant for lowering the aerodynamic drag. 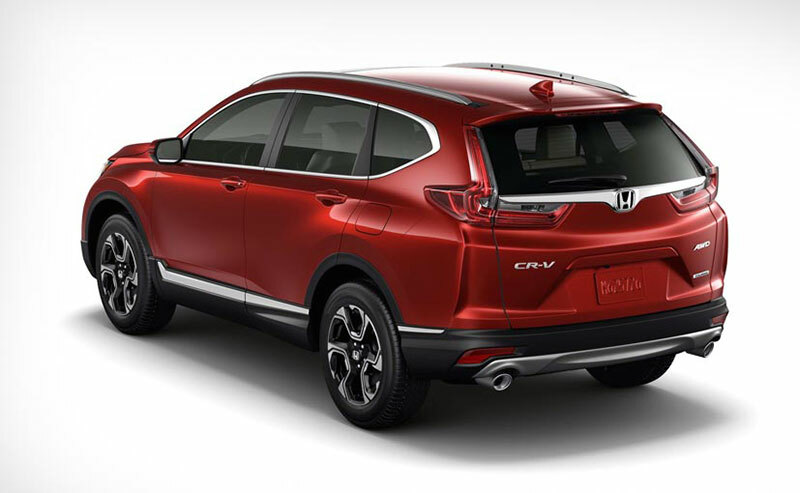 As we know, Honda CR-V is based on new platform that is derived from popular Honda Civic. The 5th generation 2017 Honda CR-V’s body length is increased to 30mm longer, body width is increased to 35mm wider and is 35 mm taller when compared to its predecessor. 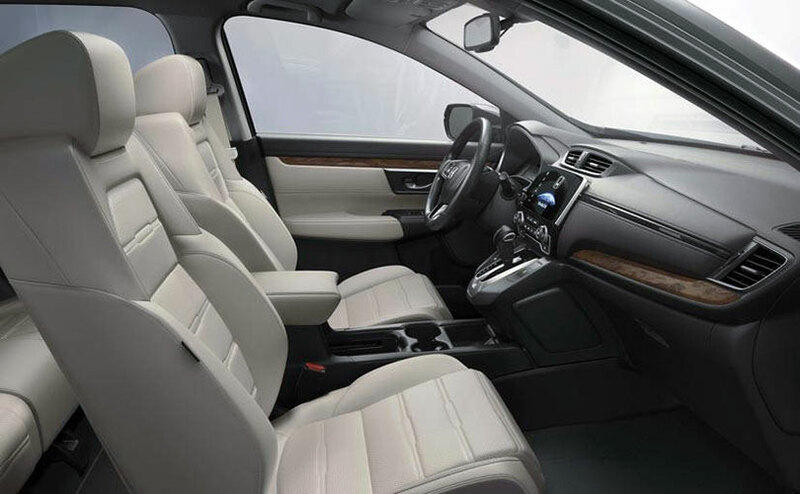 The wheelbase of new Honda CR-V is increased by 40mm which that contributes to increase in cabin space. 2017 Honda CR-V also boasts of ton of other features like upgraded instrument panel that comes with 2 new screens – a 7-inch touchscreen in the middle and an interface for driver (colored). Needless to say, the car gets navigation system powered by Garmin. New CR-V gets some of the best-in-class features. The 5th generation Honda CR-V gets LED daytime running lights (DRLs), hands-free power tailgate ( which is present in Skoda Superb in India). The tail lights of 2017 CR-V are pretty similar to design and shape used in Volvo V90 (Inspired!). How good is the new CR-V’s interiors? Inside the car, the volume knob is centrally stacked increasing the ease of access. The 2017 Honda CR-V is compatible with Apple CarPlay as well as Android Auto for accessing voice related features and playing audio. Some of the other best-in-class interior features of 2017 CR-V include dual-zone climate controls, remote start, USB charging ports in the rear, Electric parking brake . 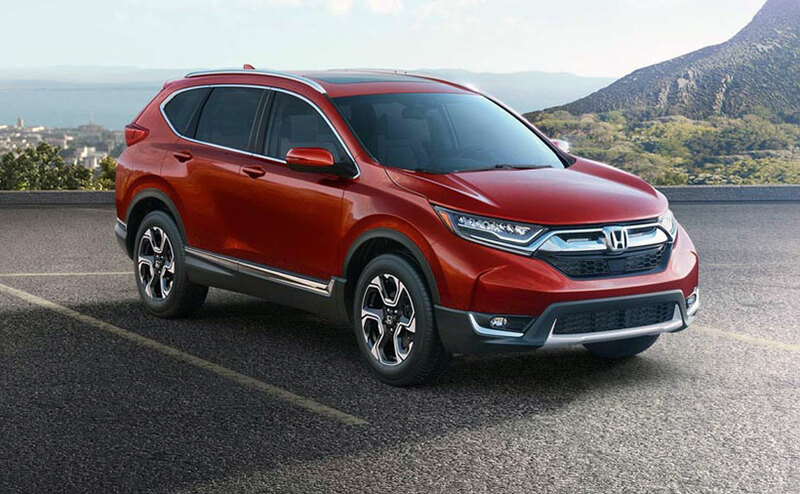 The 5th generatiopn Honda CR-V gets plenty of safety features like collision-mitigating braking, road-departure mitigation, adaptive cruise control, and lane-keeping assist ( Also read: Bosch’s Traffic / Driving Assistance system). 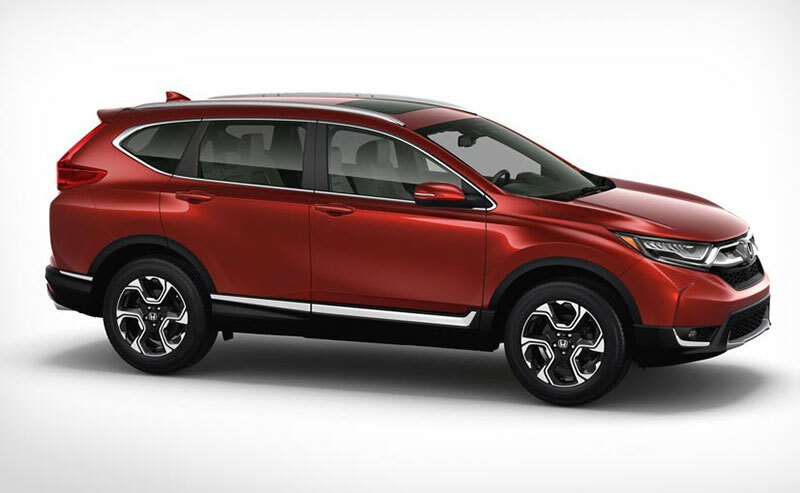 New Honda CR-V gets blind-spot detection, cross-traffic monitor in the rear and automatic highbeam headlamps as well. Some features are inherited from the existing model, but you can notice new additions in the 5th generation CR-V. The price of 2017 Honda CR-V has not be revealed yet, it could be 1-2 lakh steeper than the outgoing CR-V model. Kawasaki Versys 250cc confirmed for Indonesia?